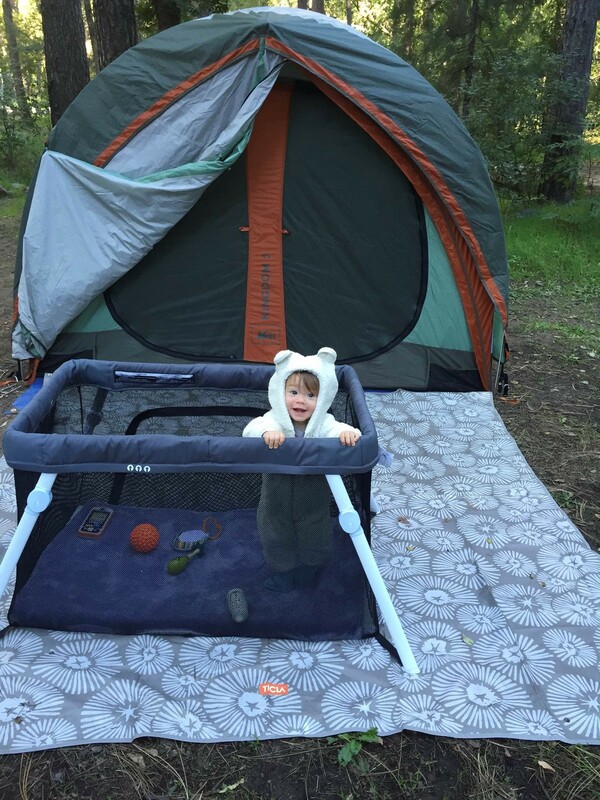 From camping to fishing, baby McDuffie goes where dad goes. McDuffie is a global thrill-seeker with a novel approach to parenting. When his daughter, Taya, arrived two years ago, the travel guru flipped expectations. As Taya’s primary caretaker, McDuffie wants to give new meaning to the term stay-at-home dad. “I prefer stay-outside dad,” he says with a laugh. He exposes Taya to the outdoors through daytrips and learning vacations. Since acquiring her passport at five months old, Taya has already camped out in Yosemite Park, fished in Costa Rica, hiked in California and explored Mexico. 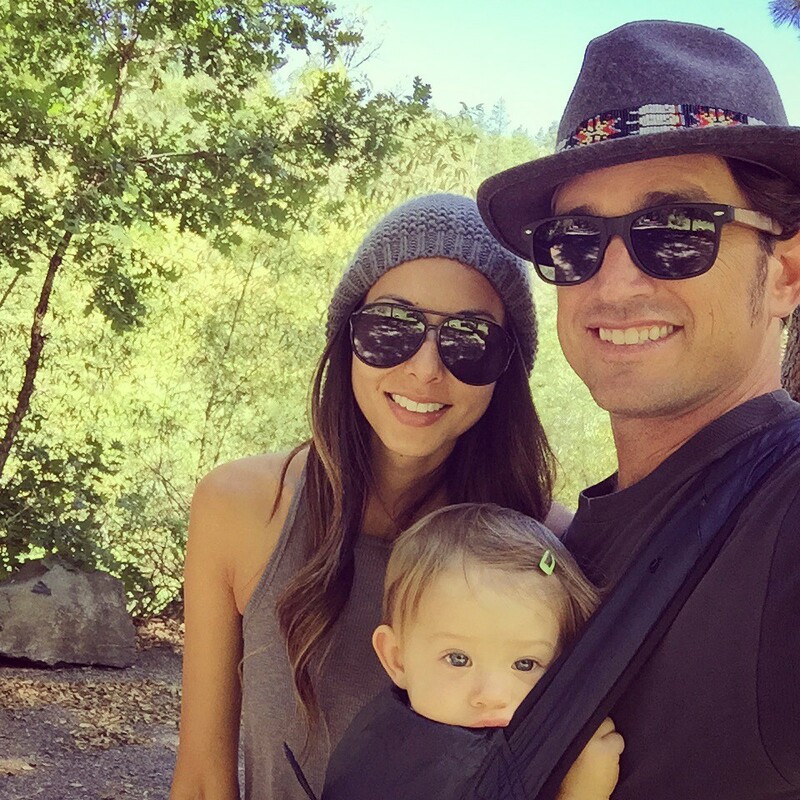 The McDuffie family splits time between Costa Rica and Laguna Beach, Calif. Their home is within a mile of parks, hiking trails and beaches, so impromptu daddy-daughter outings are common. On day hikes, for example, he brings along an old-school paper map. “These days many people use smartphones, but using paper maps and a compass is a great way to engage kids in the adventure,” he says. 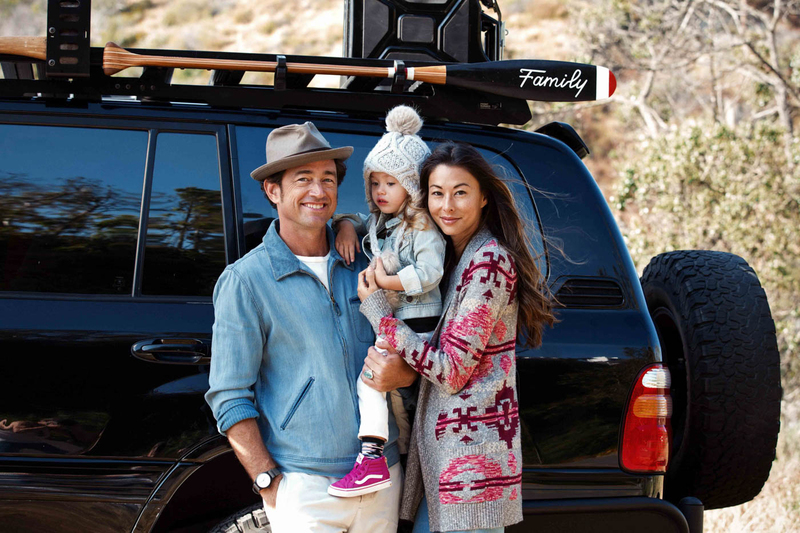 In preparation for camping trips, McDuffie sets up a tent in the backyard for a “practice run.” And before baby Taya’s first fishing trip, he invested in a toy rod with a rubber fish attached to the end of the line. “Taya doesn’t seem concerned when the fish she repeatedly ‘catches’ doesn’t end up as dinner,” McDuffie jokes. McDuffie’s final piece of advice: Don’t force your kids to do anything. Rather, look for moments when they express a natural interest in an activity. “Be prepared to help them if they are interested, and have other options for them if they aren’t,” he says. While McDuffie’s lifestyle may sound unattainable, he was just a regular guy who was inspired during a graduation trip to Costa Rica, and it changed his life. He surfed for the first time and ate fresh fruit every day -- and a seed was planted. After another year in Atlanta, McDuffie grew tired of corporate America. He sold his car and returned to Costa Rica. In 1997 he founded School of the World to appeal to short-term travelers looking to adopt a skill — yoga, surfing or photography, for example — during vacations. McDuffie next took classes in diving, underwater photography and fashion photography in Brazil. He envisioned a learning-vacation reality television show, and put out a call for a co-host. A friend in Los Angeles put him in touch with a fashion model named Natazha Taya Pang, who also loved traveling. They arranged a lunch meeting in Florida, which turned into 11 hours of walking and talking under the stars. They married ten months later, embarking on a life that included riding motorcycles in Bali, hiking the Andes and swimming with dolphins in the Bahamas. Then, along came baby Taya. McDuffie hopes to advance a broader movement for adventure families and cool, responsible dads.